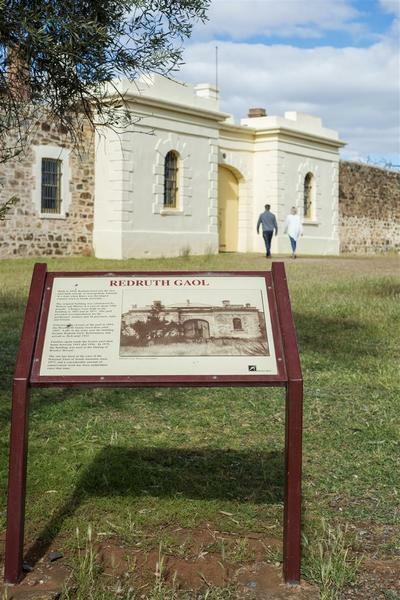 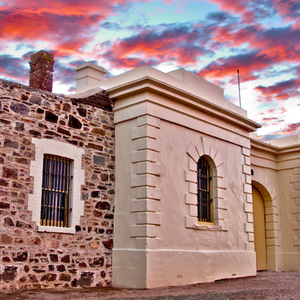 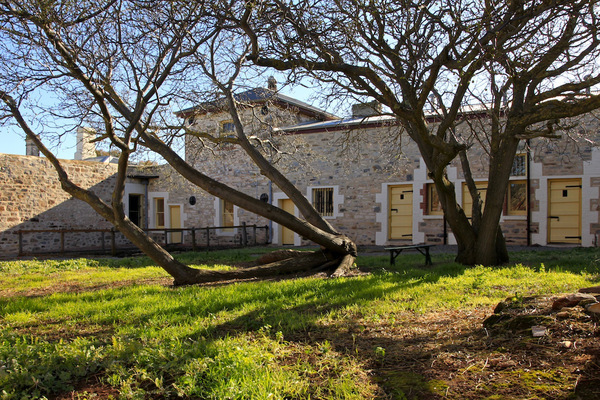 Built in 1856, Redruth was the first gaol outside of Adelaide, providing for 30 prisoners, both male and female. 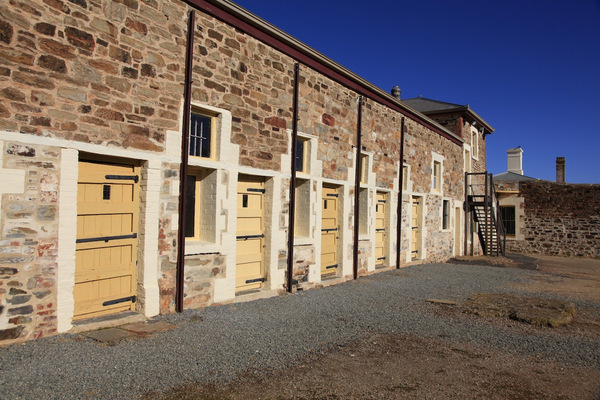 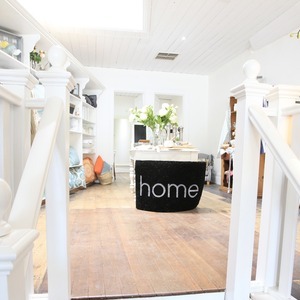 Inmates were generally held for only short terms (a maximum of three months), with more serious criminals taken to the Adelaide gaol for longer stays. 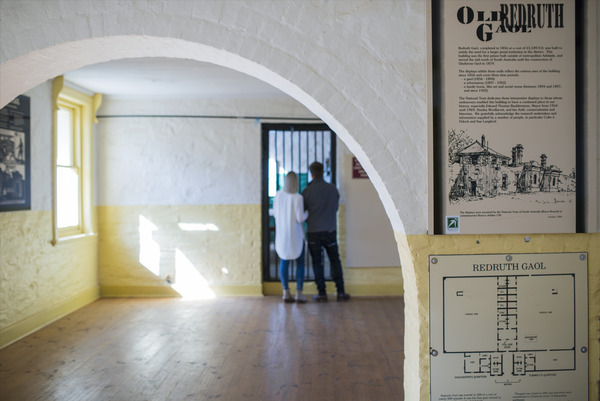 Listen as Johnny Green describes life in the gaol, and its eventual conversion into a home for wayward girls. 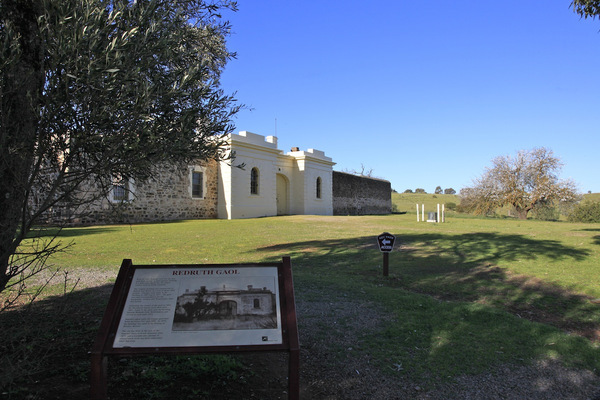 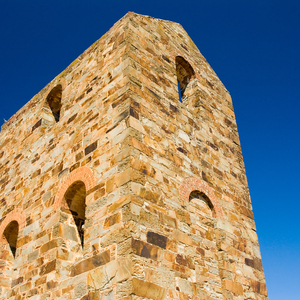 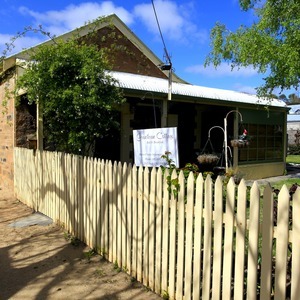 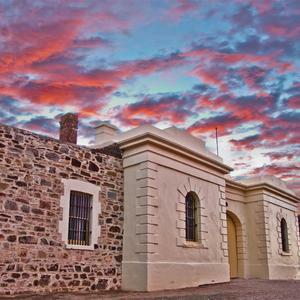 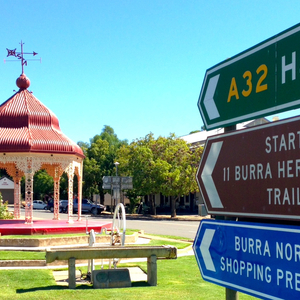 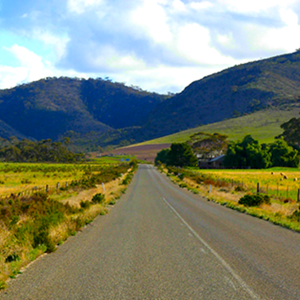 If you don't have a pass-code or key to access to Redruth Gaol, please visit the Burra and Goyder Visitor Information Centre on Market Square and purchase the Burra Heritage Passport.